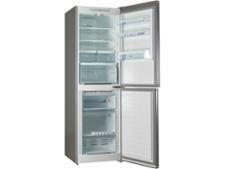 Bosch KGN34VL35G fridge freezer review - Which? 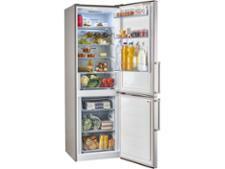 If you're looking for a freestanding fridge freezer with a mid-range price tag, you may be tempted by the Bosch KGN34VL35G. 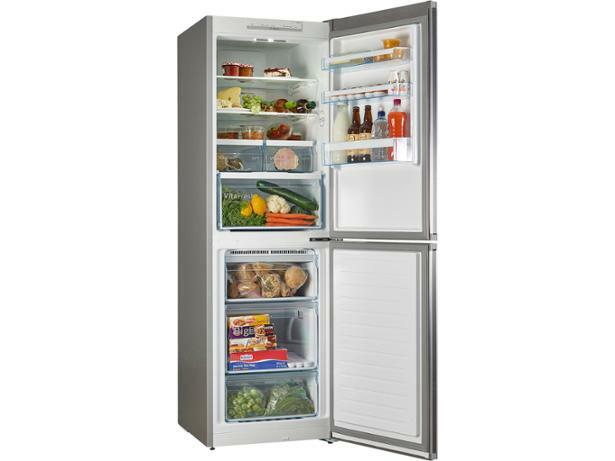 We've been impressed by models from this brand before, but that's no guarantee this one is any good at keeping food fresher for longer. 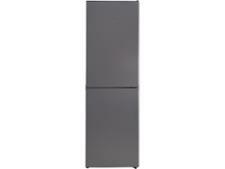 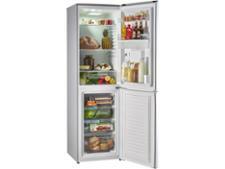 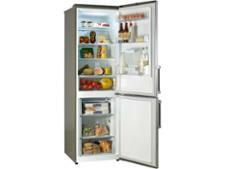 Read our Bosch fridge freezer review for our verdict.